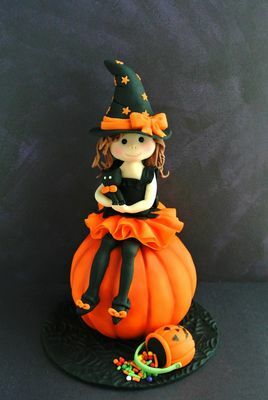 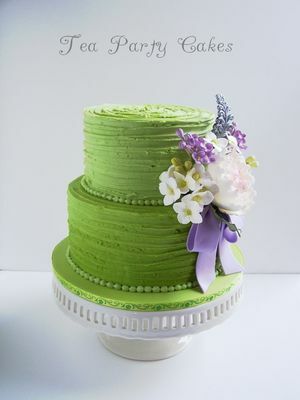 Tea Party cakes specializes in tutorials for all your cake decorating needs and is a regular contributor to the online SugarEd Productions Sugar Art School. 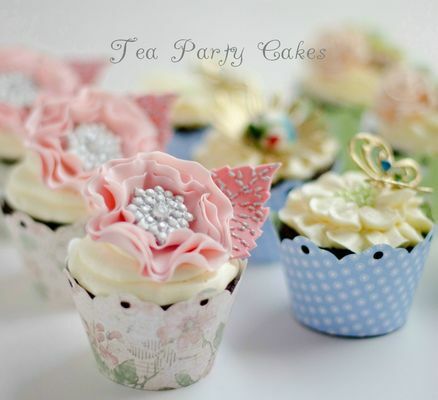 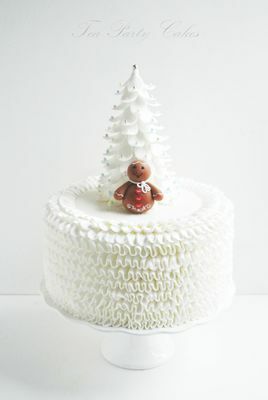 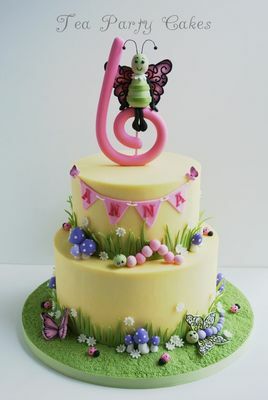 Tea Party Cakes has had several designs featured in both Cake Central Magazine and Cake Master's Magazine. 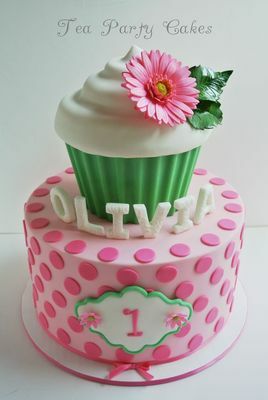 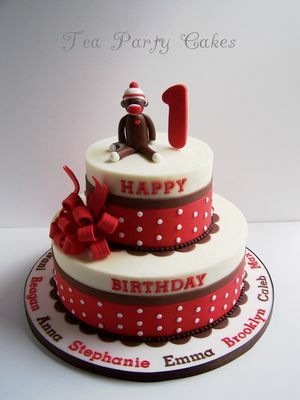 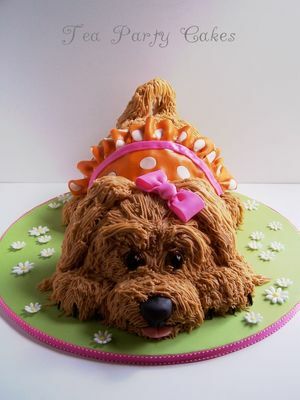 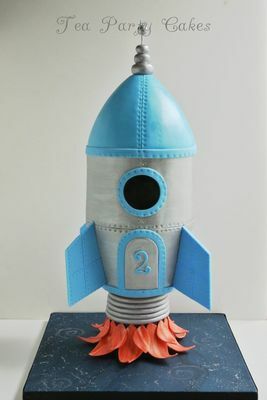 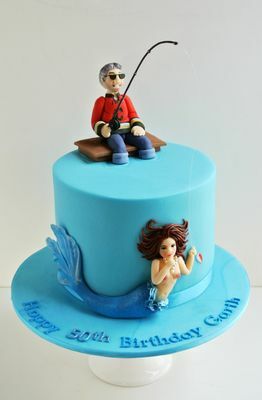 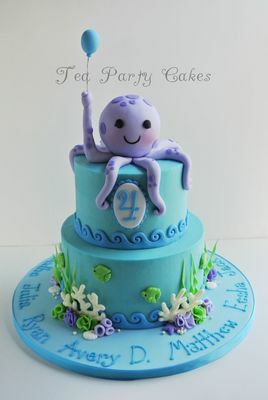 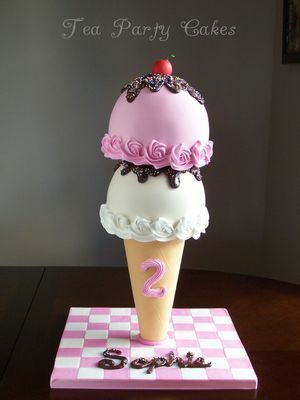 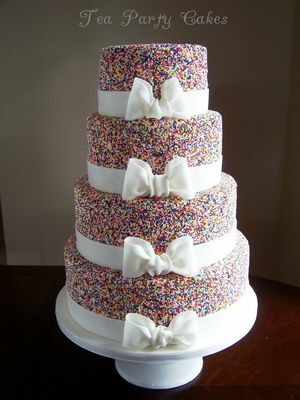 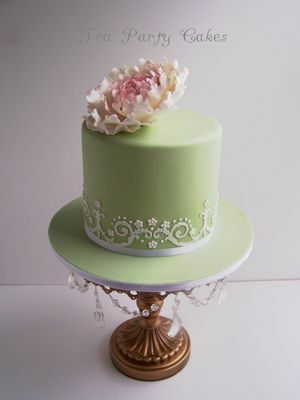 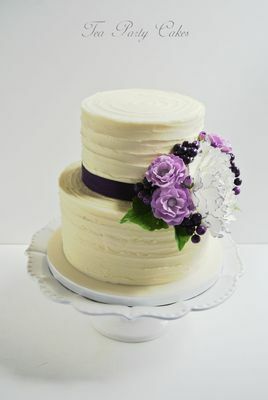 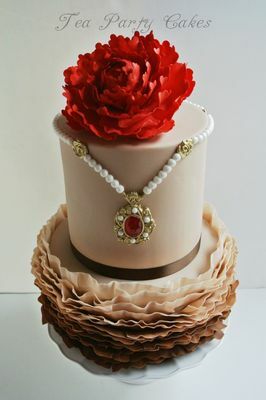 To view Tea Party Cakes' full portfolio, please visit us on Facebook by clicking the button below.